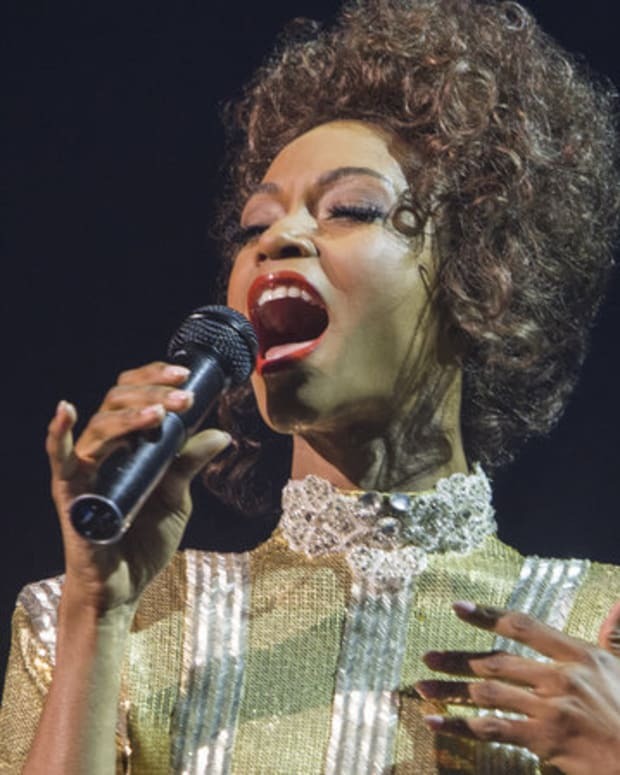 Former All My Children star Yaya DaCosta must be singing a high note this week. 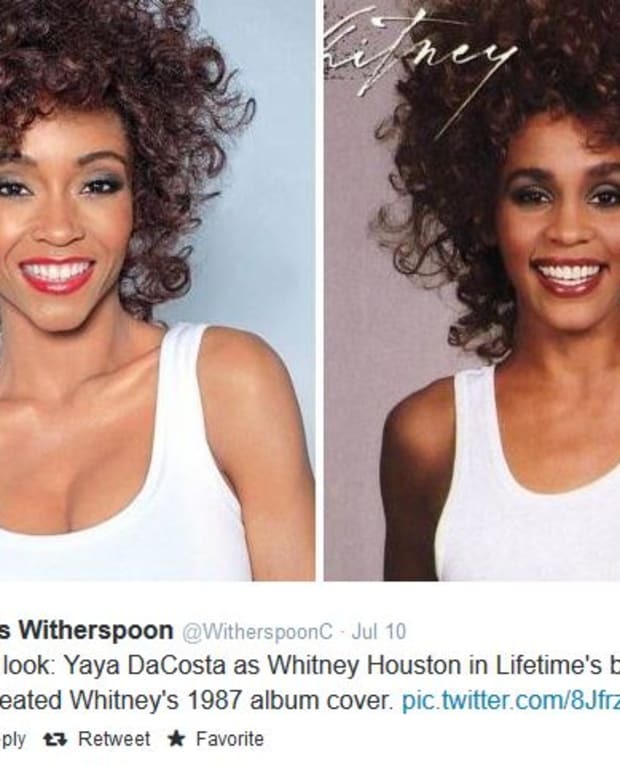 According to Deadline, the star of Lifetime&apos;s Whitney Houston biopic will star in the upcoming Chicago Fire spinoff, Chicago Med. Reportedly, she will portray an attractive nurse by the name of Maggie Seaver. Maggie will be a love interest for Chicago Fire&apos;s Kelly (Taylor Kinney). Their history dates back to high school. DaCosta portrayed the adopted daughter of Angie (Debbie Morgan) Hubbard, Cassandra Foster, on the broadcast version of All My Children. All My Children: Yaya DaCosta Out?